3/4 sleeve baseball shirt-Under Armour Youth. This so soft shirt features heatgear technology, 57% Cotton, 38% Polyester and 5% Elastane. Please select option for 3/4 sleeve baseball shirt-Under Armour Youth. This bib features a snap closure. 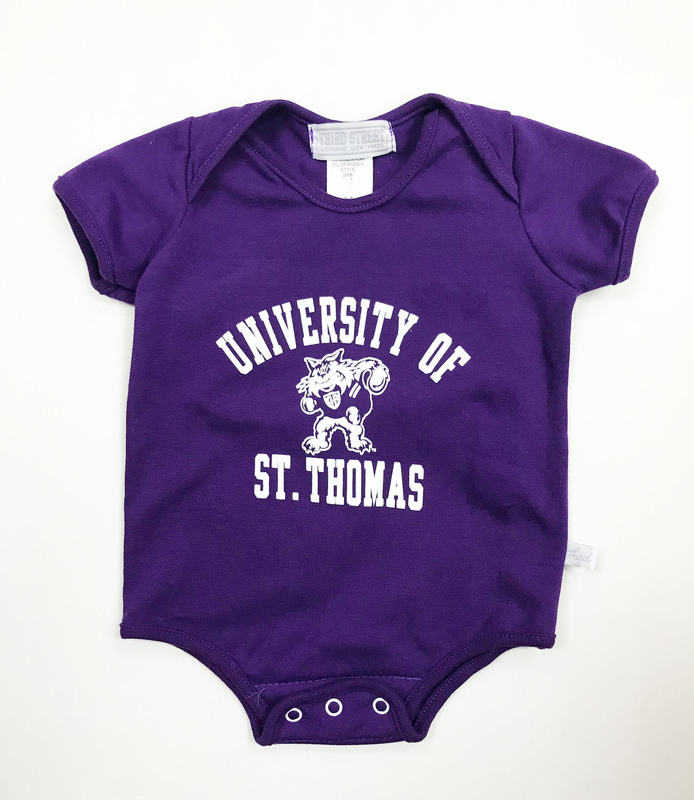 Even the littlest Tommies can show their purple pride!! 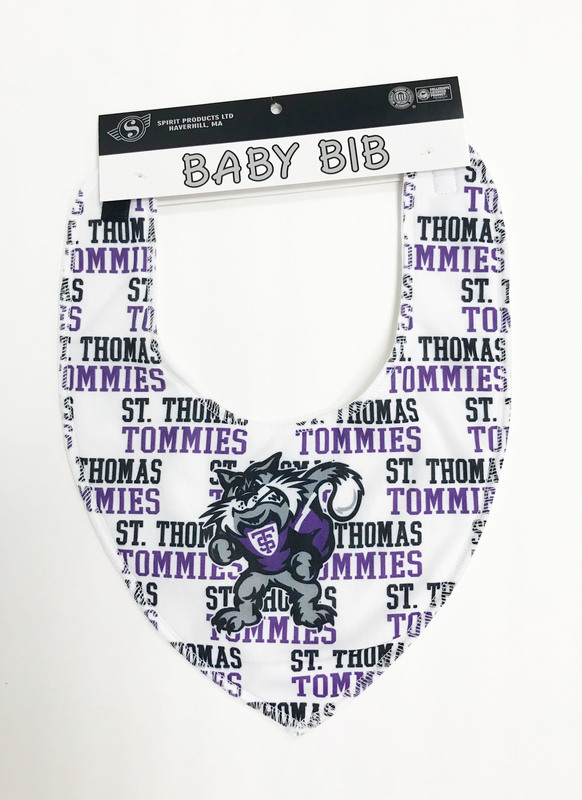 Baby Bib- White with Purple and Grey St. Thomas Tommies w/Tomcat. This bib features a velcro closure and fleece like back. 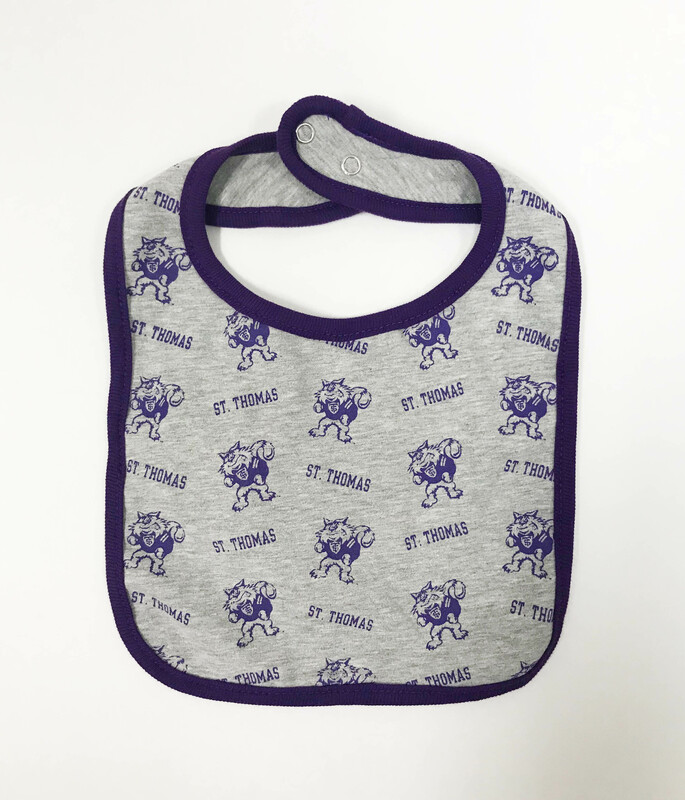 Even the littlest Tommies can show their purple pride!! Tommie Cheerleader Outfit. 100 % polyester. Your little one will love to show their school spirit in this Cheerleader Dress. 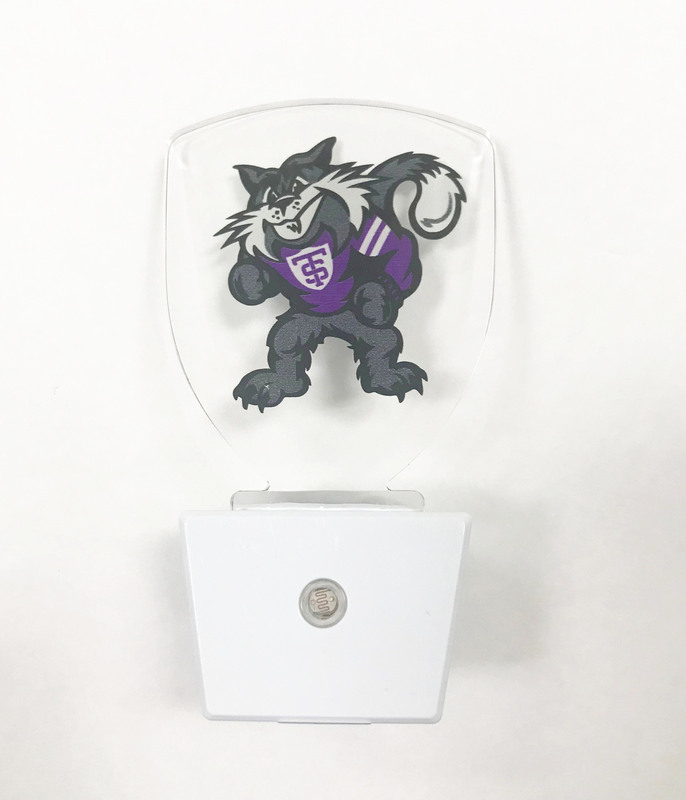 Purple, White and Grey with an Athletic Shield on the front. 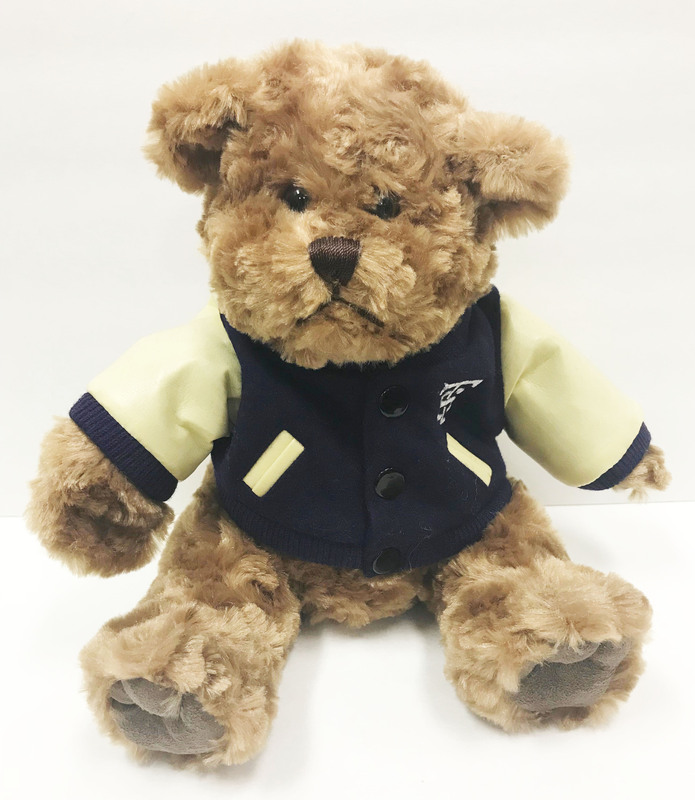 Please select option for Cheerleader Outfit- Tommie. Girl Onesie 2 Pack- These Tommie onesies by Garb inc come in sizes 3mo-18mo. 100% Cotton. 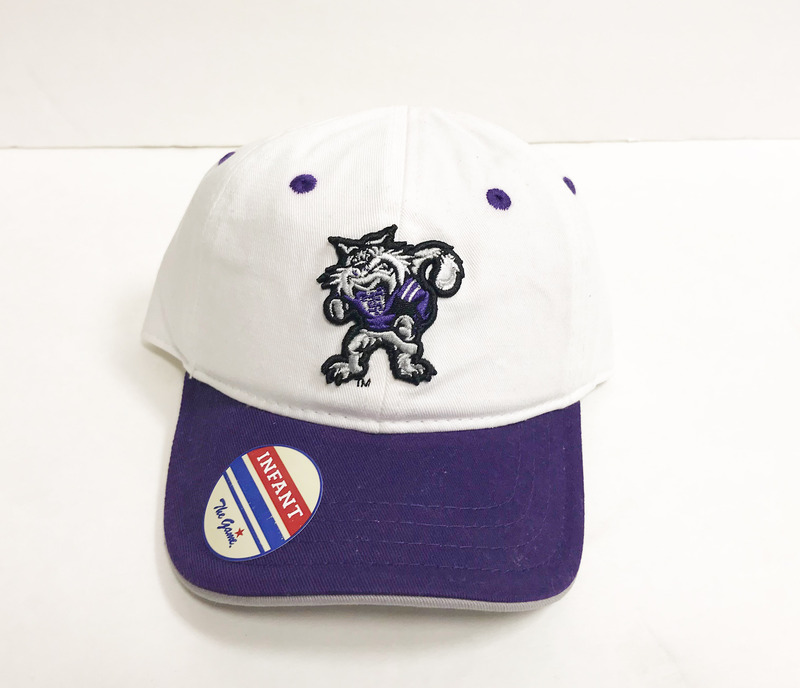 Perfect for our Tommie fans and future Tommies. Please select option for Girl Onesie 2 Pack. Girl's Nike V-neck Tee. This tee features a V-neck and grey accents. 100% Cotton. Please select option for Girl's Nike V-neck Tee (Youth). Grey Youth Tee w/ " University of St. Thomas"
Grey Youth Tee w/ " University of St. Thomas" and Athletic Shield. This shirt features a purple strip on the sleeves. 100% Cotton. 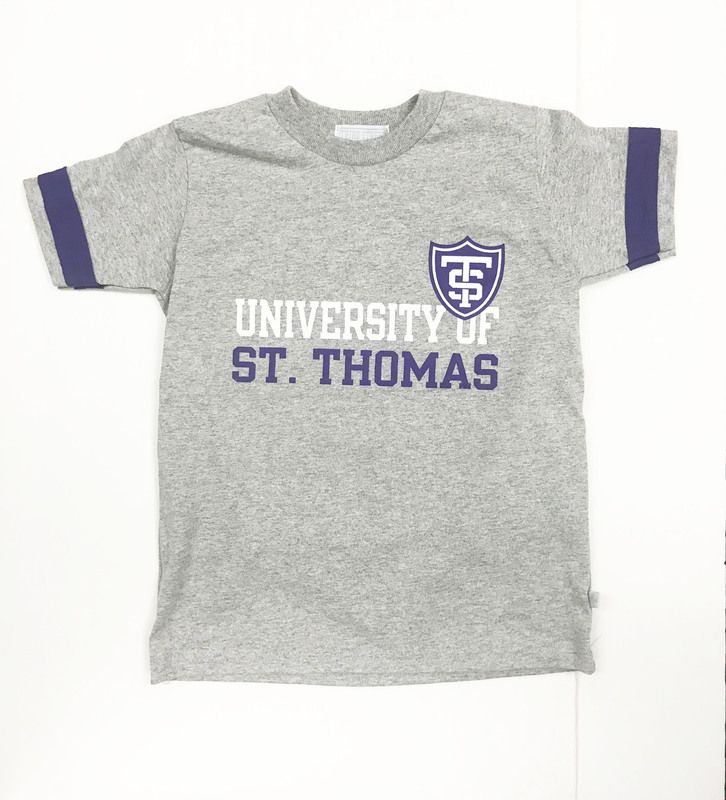 Please select option for Grey Youth Tee w/ " University of St. Thomas". 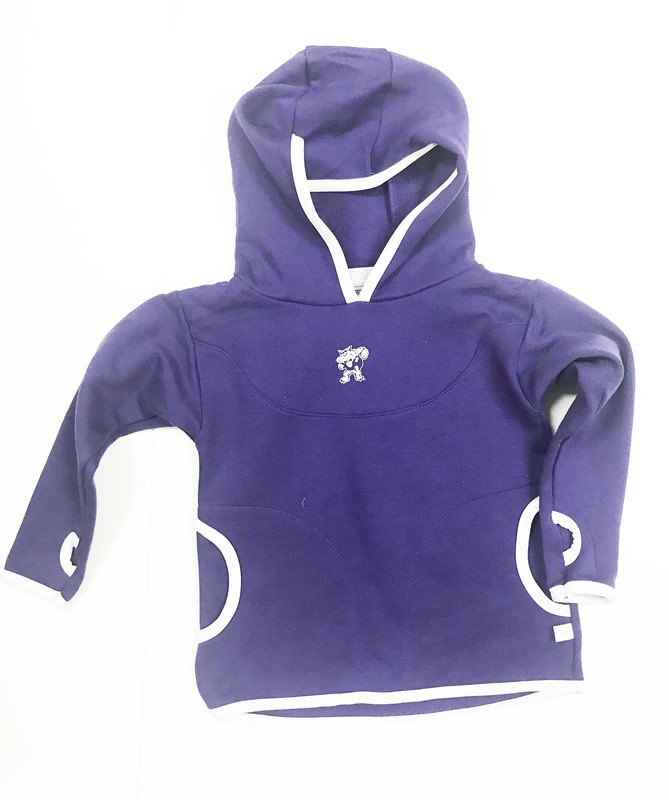 Please select option for Infant/toddler onesie- 3/4 sleeve purple w/ Athletic shield. Please select option for Infant/toddler onesie- short sleeve purple with tomcat. Youth-Nike Grey Tee. 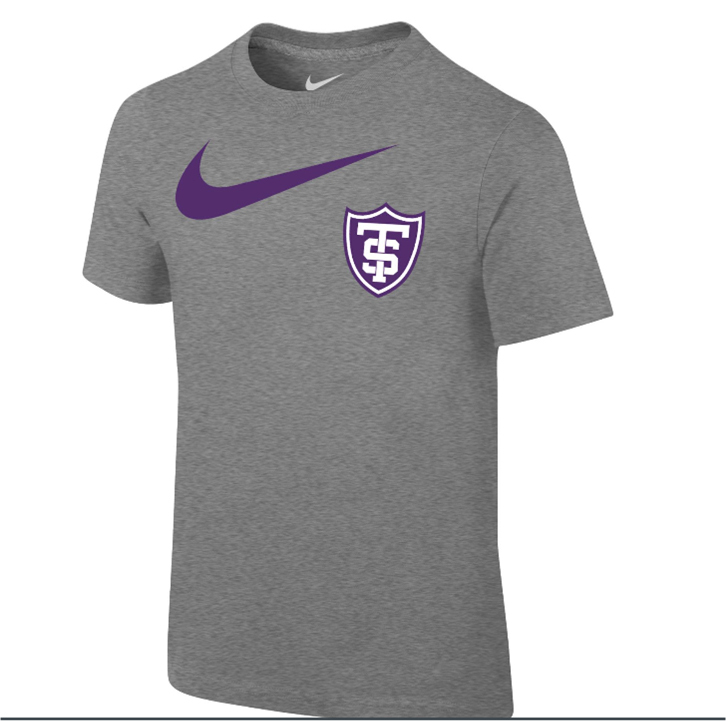 This youth tee features a purple screen printed swoosh, a St. Thomas Athletic Shield and is 80% Cotton and 20% Polyester. Please select option for Nike Grey Tee- Youth. Please select option for NIKE Youth Dri-Fit Therma Purple Pullover Hoodie. Please select option for Nike Youth Short Sleeve Purple Tee. Onesie 2 Pack- These Tommie onesies by Garb inc come in sizes 3mo-18mo. 100% Cotton. Perfect for our Tommie fans and future Tommies. Please select option for Onesie 2 Pack. 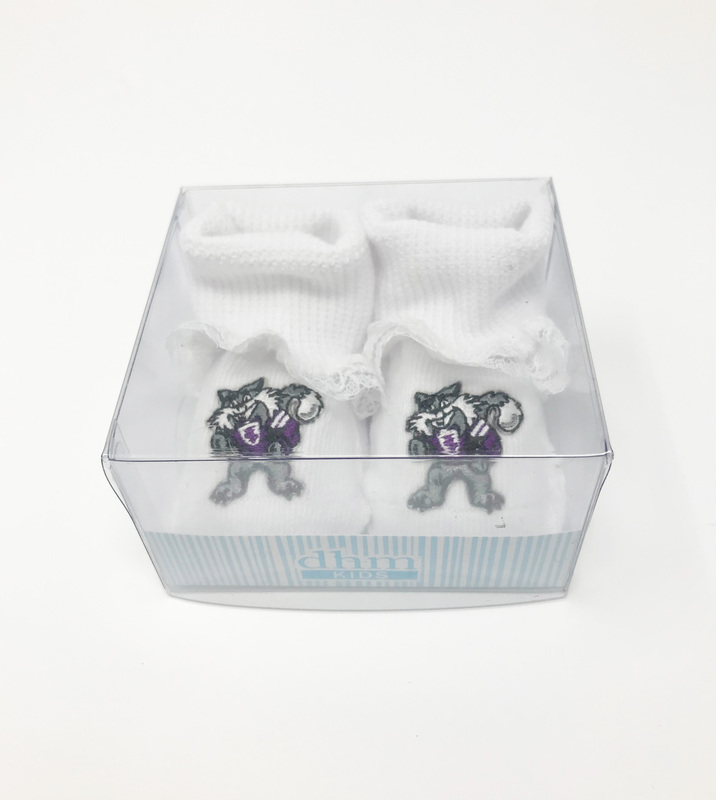 Youth socks in white with purple design and accents. 75% cotton, 25% stretch nylon. Fits size 13 and 1-5. 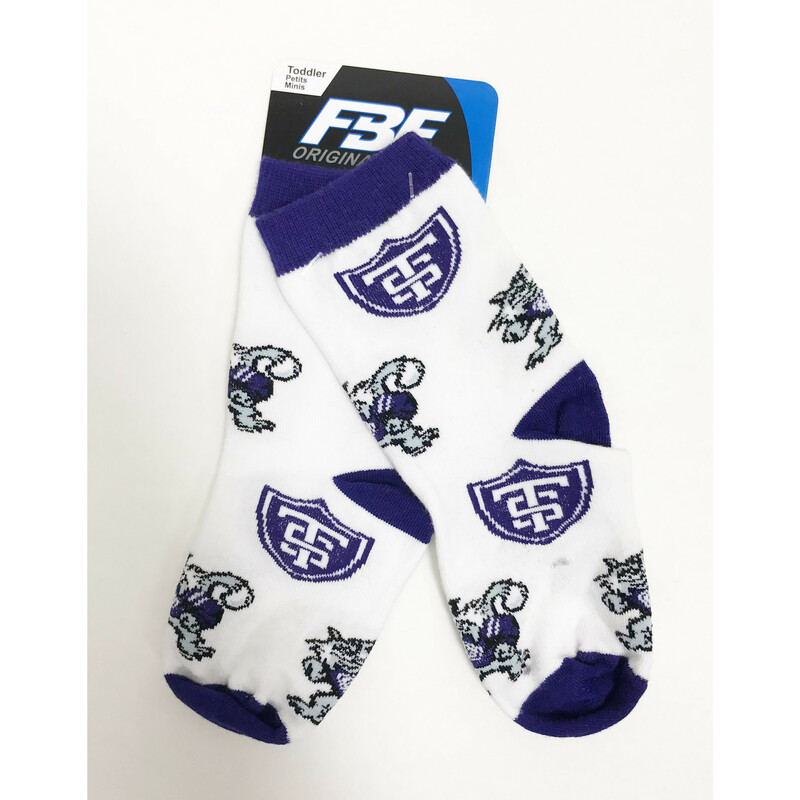 Get your kids in the spirit with these Tommie socks! Stripes in white, purple and grey. Fits size 8-13. 75% cotton, 25% stretch nylon. Toddlers are Tommies too! 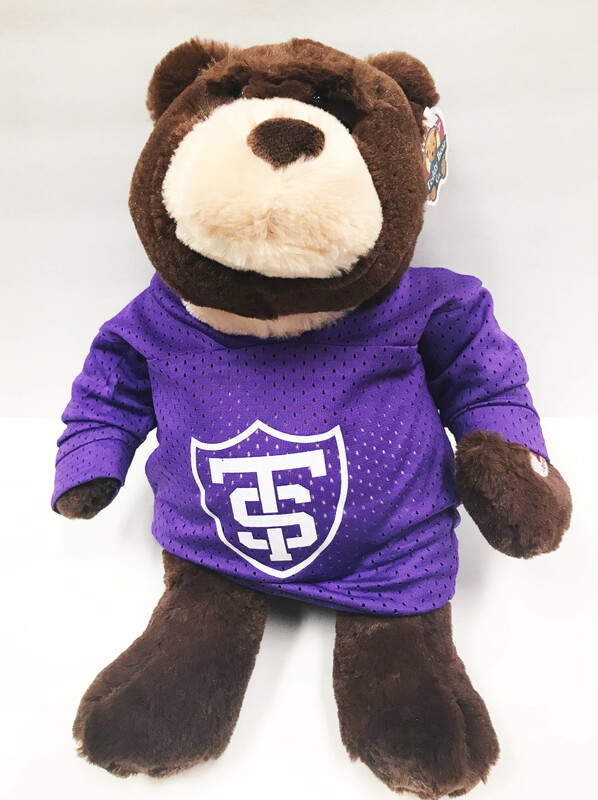 Tommie Mascot helps them show their spirit in these socks. 75% cotton, 25% stretch nylon. Fits size 3-8. Please select option for Toddler Tommie Crew. Tomcat Hoodie. This Purple Hoodie features a tomcat on the chest, thumb holes, and two front pockets. White piping on the hood, cuff and bottom of the sweatshirt. 50% Polyester & 50% Cotton. 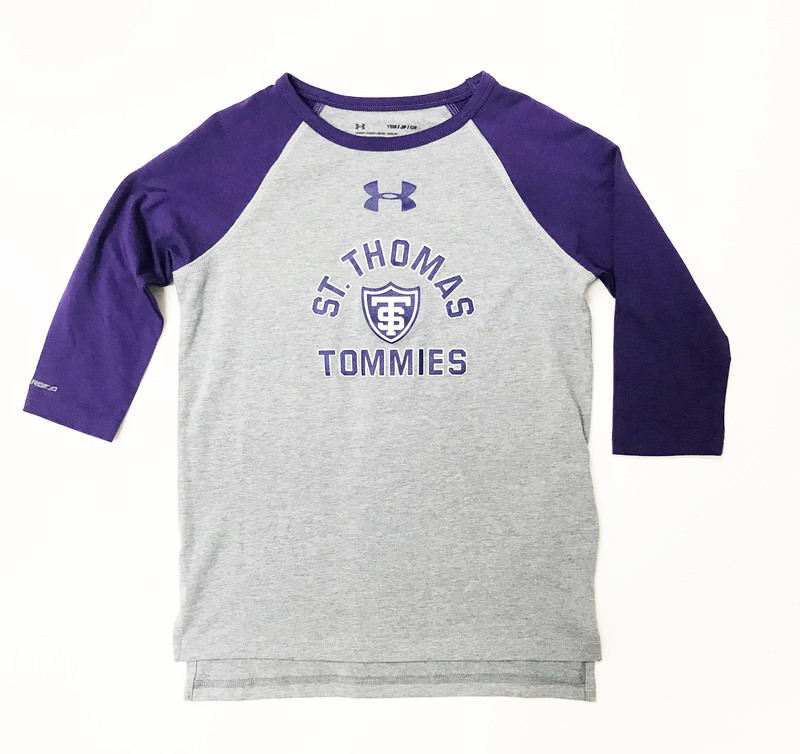 Perfect way for the little ones to show their Tommie Spirit! Please select option for Tomcat Hoodie- Toddler. Youth Grey Hoodie with Tomcat by Blue 84. This cozy fitted sweatshirt is 60% Cotton and 40% Polyester. Please select option for Youth Grey Hoodie with Tomcat by Blue 84. 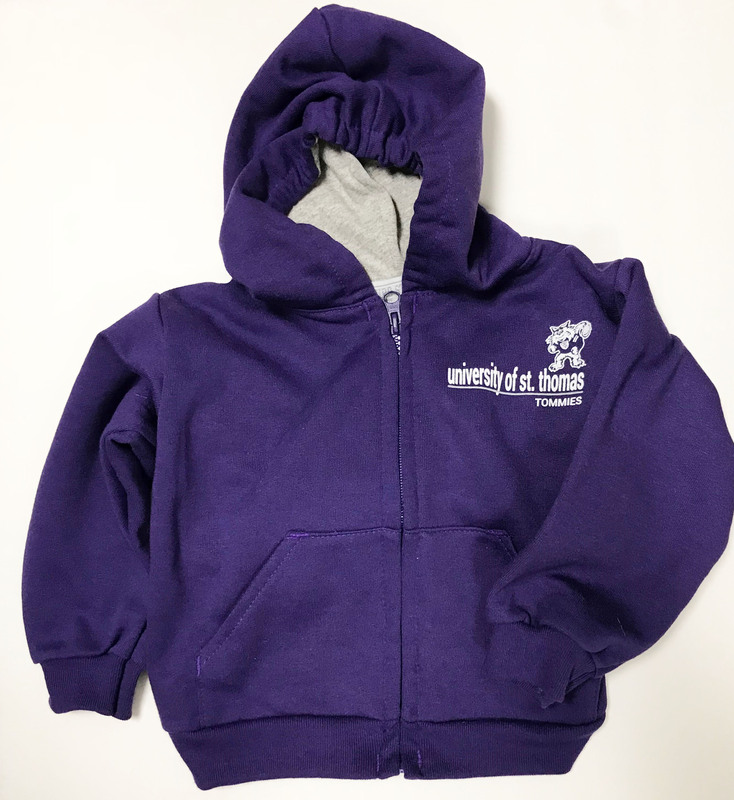 Please select option for Youth Hoodie by third street- purple full zip. Please select option for Youth Under Armour Short Sleeve Purple with Black and White. Youth Under Armour Short Sleeve with Hood. 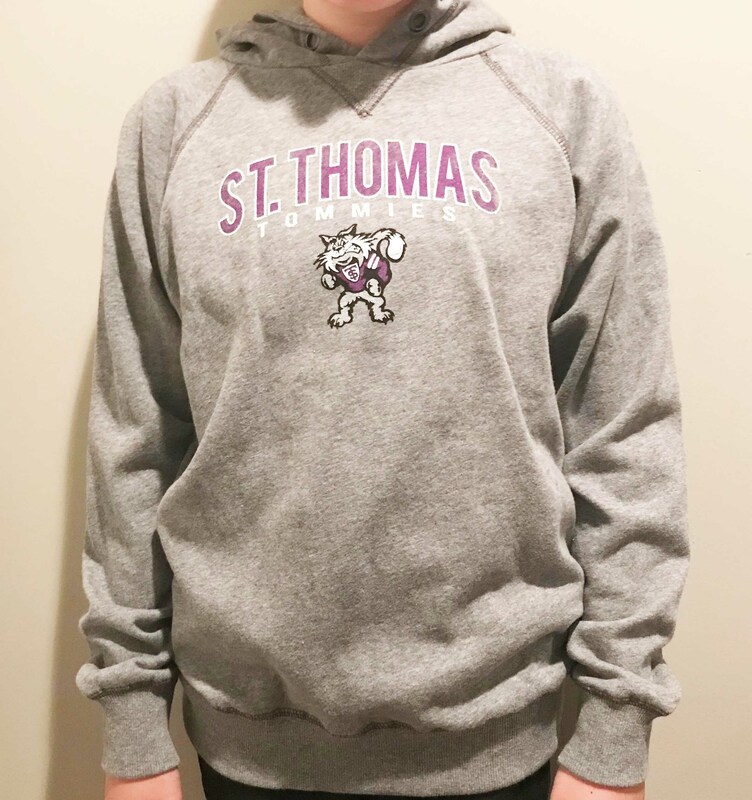 This hoodie features a front pocket, a lined hood to match the darker grey sleeves, and a purple screen printed "St. Thomas Tommies" with an Athletic Shield. 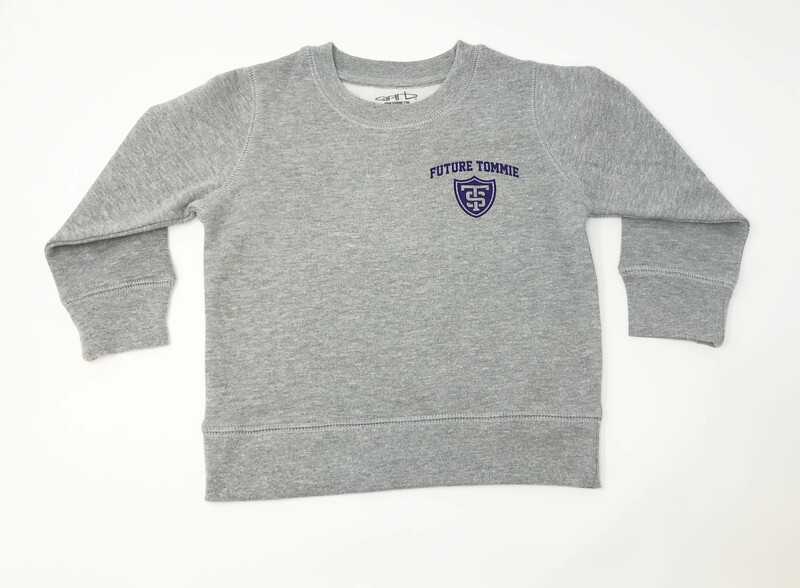 Perfect for future Tommies or little Tommie fans. 60% Cotton 40% polyester. Please select option for Youth Under Armour Short Sleeve with Hood.